BONUS EPISODE! I’ve teamed up with several fellow members of Kids Listen, a grassroots organization that advocates for high-quality audio for kids, to bring you this special road trip mixtape episode. You will hear samples from Circle Round, Noodle Loaf, Story Spectacular, Book Club for Kids, What If World, AND a brand new story from me! ENJOY. I’m still collecting sound effects! Some that would fit into upcoming stories: birds tweeting, cheers from a crowd (yay! woohoo! ), dog barks, slurping from a straw, squeaks (from a hamster), giggles and laughter. You can be creative too! Record your sound effects using the voice memo app on your phone and send them to rhea@littlestoriestinypeople.com. Make sure you sign up for the email newsletter if you’d like your tiny people’s names hidden in the back of my upcoming picture book! 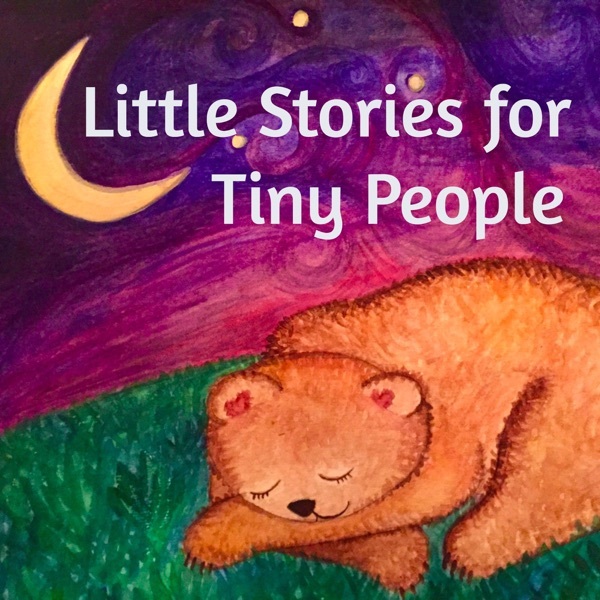 Go to http://littlestoriestinypeople.com and click on the Newsletter tab to sign up! Thank you so much to everyone who has sent me their beautiful artwork and letters! I love to hear from my listeners. Please email me (rhea@littlestoriestinypeople.com) with your artwork and photos of how the podcast fits into your child’s life! 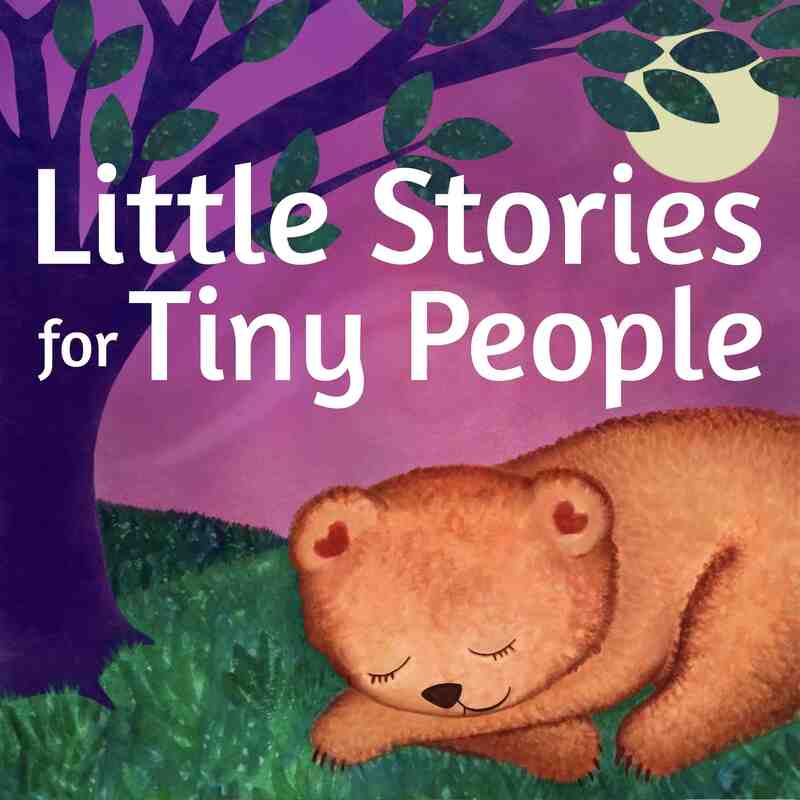 You can also find the LSFTP page on Facebook, and find me on Instagram @littlestoriestinypeople, and twitter @littletinystory.